Orch Star is a multiplayer space strategy game for Windows PC as well as the full VR experience of Oculus Rift and HTC Vive. Set in a far away galaxy burdened by turbulent wars amongst different factions, Orch Star is a real time strategy (RTS) game where players conquer planet after planet, strategically maneuvering their fleet to overthrow other races and, ultimately, rule the galaxy in either single player or multiplayer mode. The Player will be able to command the fleet literary standing on the bridge of the flagship of the mighty Orch Fleet, the Impaler – Wartusks own war battered ship. The player will feel part of the Orch Clan and see the legendary Orchs, Goblins and Grey Orchs up close, feel their very presence as if it was real life (especially in the VR version – of course). 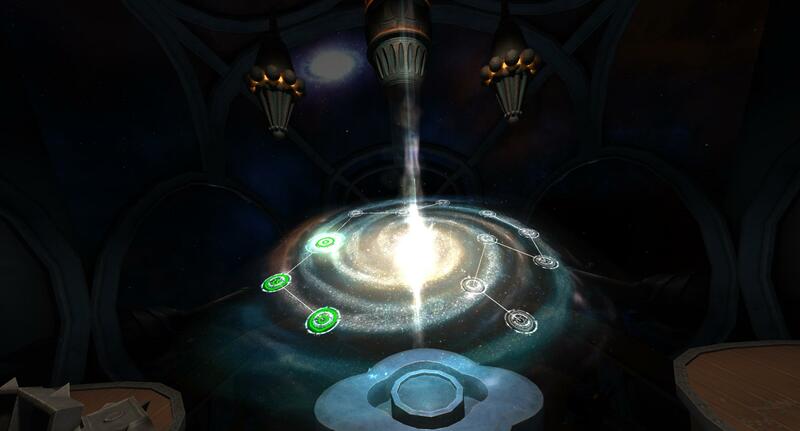 From the bridge the player can access the campaign through the galaxy map as well as enter the multiplayer mode. It´s the era of the Mevorians – A proud bloodline of human Empresses and Emperors that has ruled huge areas of the known star sea for over a millennia of years. After a humiliating defeat and almost 600 years of oppression living under human-lead Mevorian Empire one Orch leader rises. The restrictions and constant oppression of Orch tradition and freedom has finally sparked an uprising in the year 112020 in the Star Sea calendar. 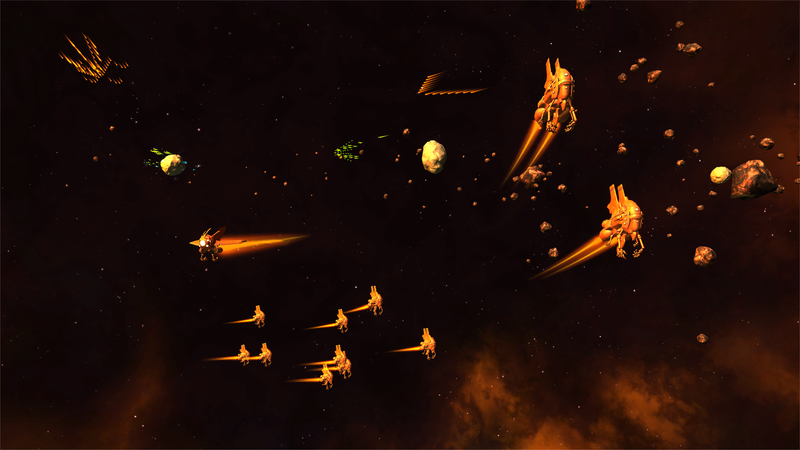 In Orch Star, players take on a role of the Orch chieftain and start the conquest by sending a small fleet to nearby planets, that, while controlled, produce more ships for further expansion. 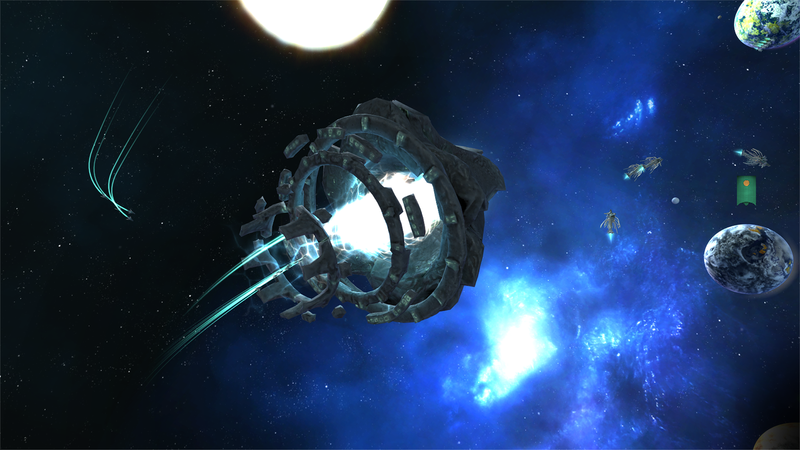 Players need to efficiently navigate their fleet taking over enemy planets and guarding their own. Each mission unlocks new features that allow for different strategies, including Stargates and shields protecting planets, five types of ships and five magic spells for temporary upgrade of ships. The Early Access version of the game includes 12 increasingly difficult single-player missions. The game comes with a multiplayer feature. The players can play in an online multiplayer mode for up to four people with 1vs1, 2vs2 and 1vs1vs1vs1 options. The studio team has been working on a uunique PC vs VR mode as well. “This is the first time we have encountered this so we had to find and build the solution ourselves. We hope that the experience will give both PC and VR players new possibilities and hours of fun game play,” says Mattias Viking, the producer. 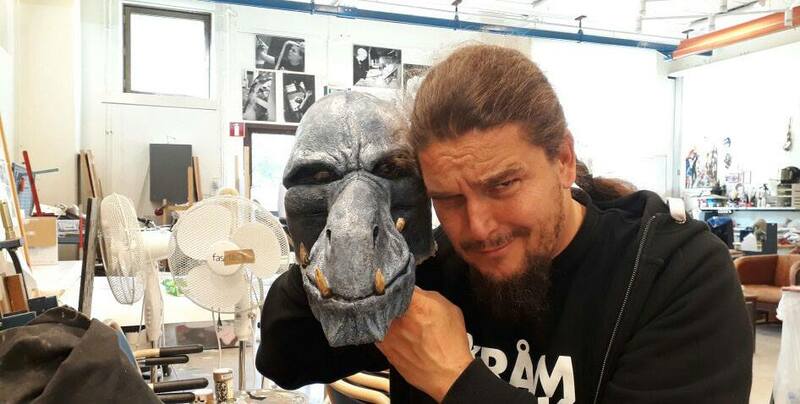 Founded in 2015, Orch Star Studios is a small studio from Skellefteå (where Arrowhead once created Magica – hail those guys! ), Sweden, comprised of developers with different backgrounds that are united by a common philosophy – the best games feature simple and smart mechanics. The studio is still working on their debut title Orch Star for PC and VR, slated to fully launch on Steam in Q2 2018.